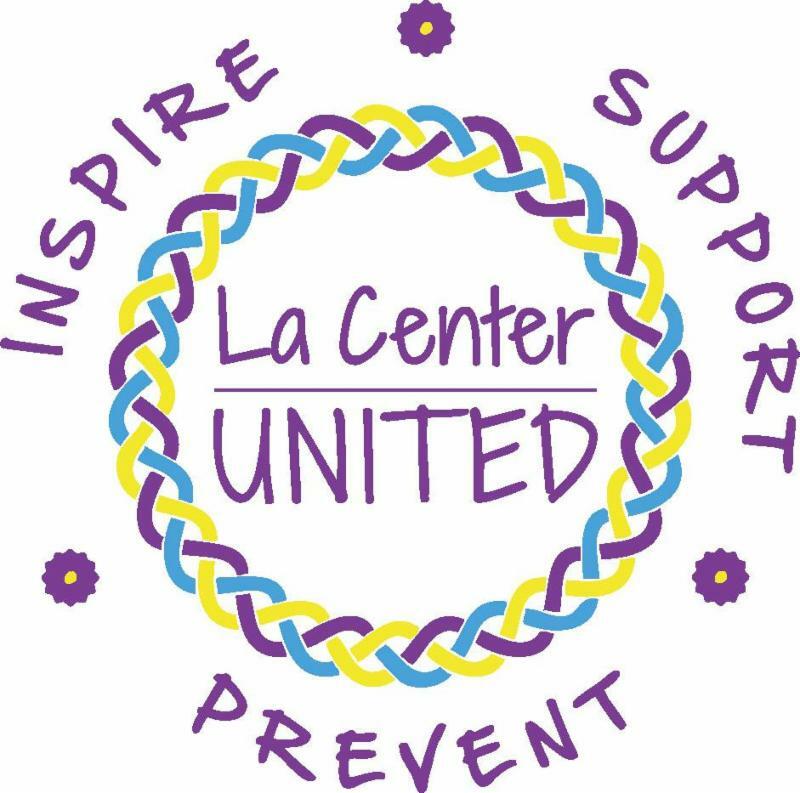 La Center United April Updates! National Volunteer Week is coming! National Volunteer Week is April 23-29. It's an opportunity to shine a light on the people and causes that inspire us to serve. 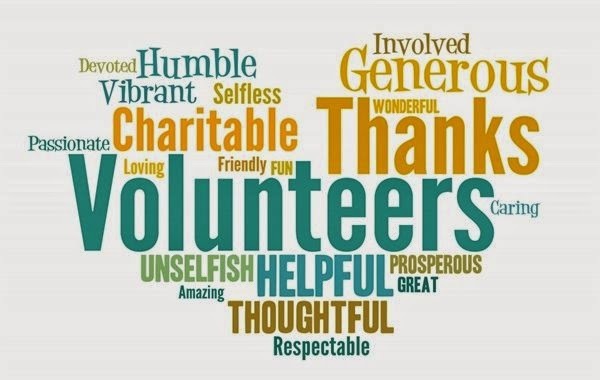 During National Volunteer Week, we want to know: What inspires you to serve? We also want to give a shout-out to those who serve in our community. Beginning April 23, we invite you to join us on Facebook at www.facebook.com/lacenterunited and give a shout-out to your favorite volunteer and/or share what inspires you to serve, or what causes you’re most passionate about. La Center has so many great volunteers and organizations who are serving our community. Let’s celebrate them! Watch for our posts using the #NVW2017 hashtag! 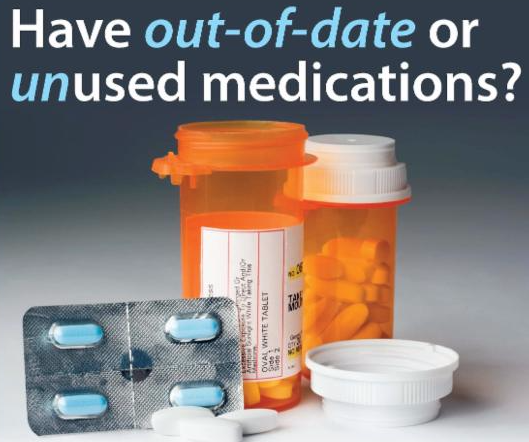 Bring any unwanted medications to one of the four sites listed below. Over the counter medications, vitamins, sharps, and prescriptions all accepted. Team La Center United is participating in the 2017 NAMIWalks Northwest event on Sunday, May 21 and we invite you to join us! We are walking to raise awareness of mental illness and raise funds for the important work of NAMI, the National Alliance on Mental Illness. Visit our team page to join our team or to make a donation supporting our fundraising efforts. The first order of business at our June meeting will be to elect new Officers to the Executive Board of Directors. Nominations are now being excepted and will remain open until voting begins. 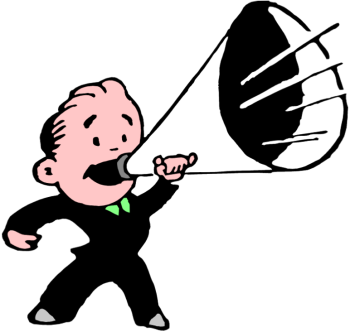 Positions and nomination information will be posted on our website next week. If you have any questions, please contact Kris Soske, Board Chair at lacenterunited@gmail.com. 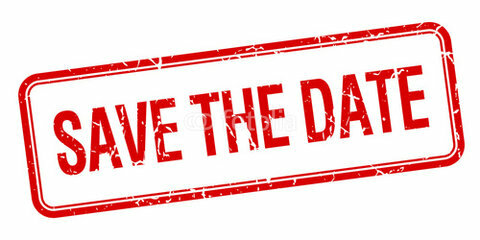 There is still time to register for the May 20 Making the Connection training. The Making the Connection Toolkit helps youth and adults make the connection between ACEs (Adverse Childhood Experiences), toxic stress, brain development, and substance use. The toolkit was designed for adults who work with, mentor, or care for youth ages 12-20 and want to create ongoing conversations and connections with youth. Are you good at planning? Are you financially-minded? 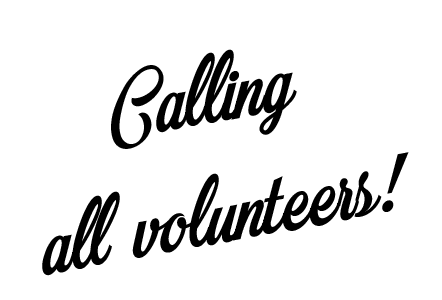 La Center United is looking for volunteers to work on creating a Sustainability Plan. The best science and experience tell us that reducing drug and alcohol use at the community level takes time. Therefore, we need to plan carefully for how our coalition can remain in business long enough to realize our goals. The committee will meet once a month beginning in April and into January with the final plan due February 2018. Join us on Tuesday, April 18 at 6 PM at the LCU Office (above Chevron at 419 E. Cedar Ave. #A-215) to learn more. Questions? Contact Betsy Hoppe at TreasurerLCU@gmail.com.